Eating-out culture is becoming popular among consumers throughout the world, this changing changing behaviour of people resulted in growth of restaurant industry. Today, there are large numbers of food franchise brands that offer convenient hanging out destination; however individuals nowadays are acquiring new taste and searching for innovative foodservice place to get relax from busy work styles. The Chatar Patar gapagap franchise is gaining popularity as it provides perfect location to enjoy real Indian delicacies. The food franchise is offering wide range of street foods in organized and if you are considering starting food business, focuses on gapagpa franchise. Kochi is part of Ernakulum district in the Indian state of Kerala. It is known as Queen of the Arabian Sea, significant port city, to add more, Kochi is Kerala’s industrial and commercial capital. The city is home to several companies and also natural beauty, geographic location and climate attracts both international and national tourists. The industrial growth in city can be attributed to availability of relevant resources, presence of port, electricity, transportation and airline connectivity. Kochi’s economy is also depending on tourist activities and the city has well established industrial sector including various IT and ITES companies. It is one of the fastest growing tier 2 cities; in addition the city has gathered tremendous fame and popularity due to its geographic location. You can typical south Indian cuisines in different corners of the city; moreover street vendors are increasingly become popular among millennials. Being the port city, in Kochi you can find vegetarian as well as non-vegetarian delicacies, for instance sea food is famous and dishes made of rice such as rasam, kanji, sambhar, olan, payasam, etc. You can hardly find these dishes in north, west and east India. Kochi is a diverse city;coconut in found in every corner of the city thus it is vital part of cuisine. Additionally fast food restaurant joints are significantly dominating the foodservice market and they make lots of profits as young generation prefer quick, affordable and western foods. In Kochi, the chaat culture is growing steadily; earlier people were not satisfied with health and hygiene practices of local vendors but over last few years demand has been increasing due to evolution of standardized chaat restaurants. People these days want to eat healthy as well as nutrient-based cuisines due to various health related issues. 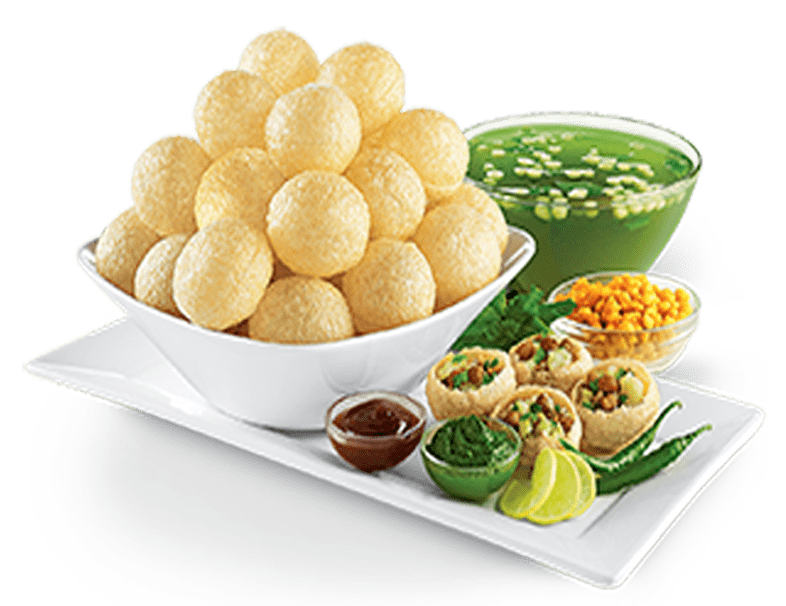 Kochi is ideal location for chaat franchise establishment as consumer prefers standard operating procedures and highest quality foods at reasonable rates. Why chaat franchise is profitable in Kochi? Kochi is witnessing tremendous industrial growth; people from different regions of the country arrive here for employment and business meetings. Moreover, the availability of various medical institutes and research centre attracts international medical tourists. The chaat franchise nearby companies and hospitals would definitely attract more customers. People who migrated from north, west and central India want something special that gives tongue to new taste; Chatar Patar’s menu can make people happy and satisfied. Needless to say, food franchise sector is expanding rapidly due to emerging demand of consumers for standardized foodservice formats. You can generate amazing profits through investment in food business;Chatar Patar’s creative business models are highly profitable and foodies can enjoy mouth-watering panipuris prepared with fresh and hygienic ingredients. At present, the company has established high customer footfall stores in major cities and customers are delighted with the service and food quality. The standard street food outlets in Delhi, Bangalore, Kolkata, Nagpur and Bhopal are most happening foodservice destinations where people enjoy people amazing foods and fast services. Get ready to join Chatar Patar to ensure food business success in Kochi.